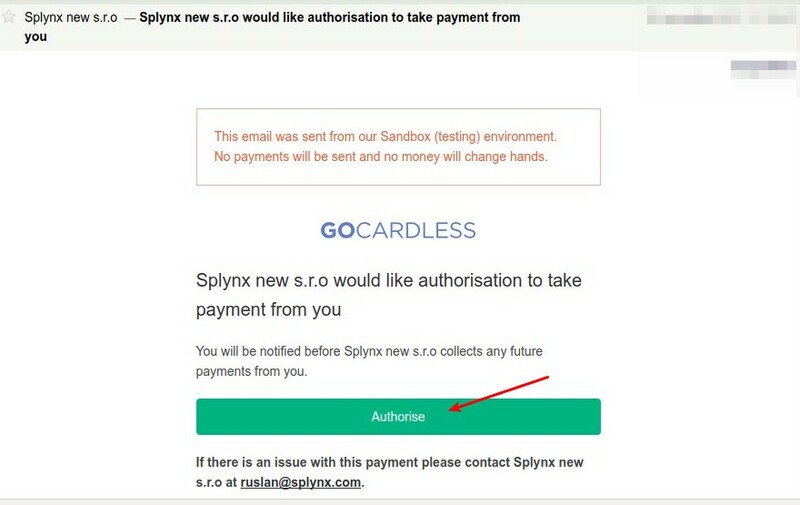 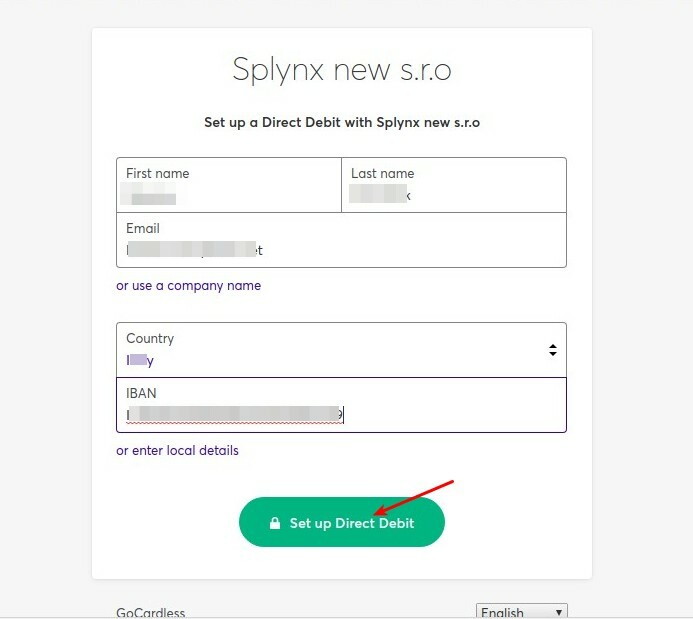 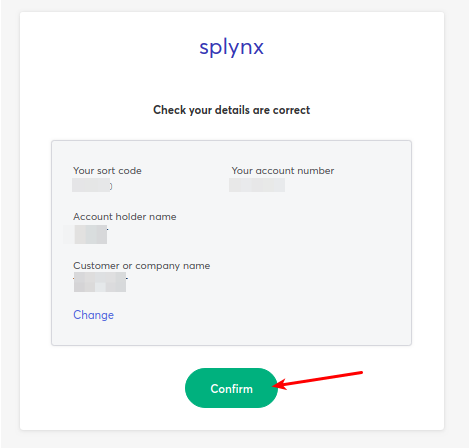 Gocardless.com is a Splynx add-on. 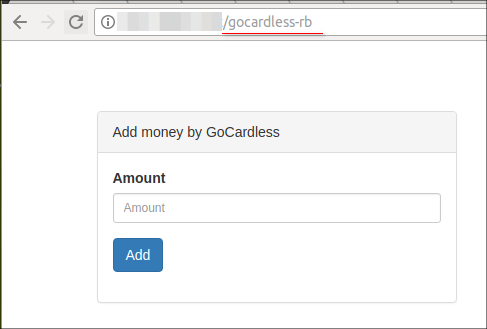 It uses to synchronize customers, invoices and payments with Gocardless.com payment software - https://gocardless.com/. 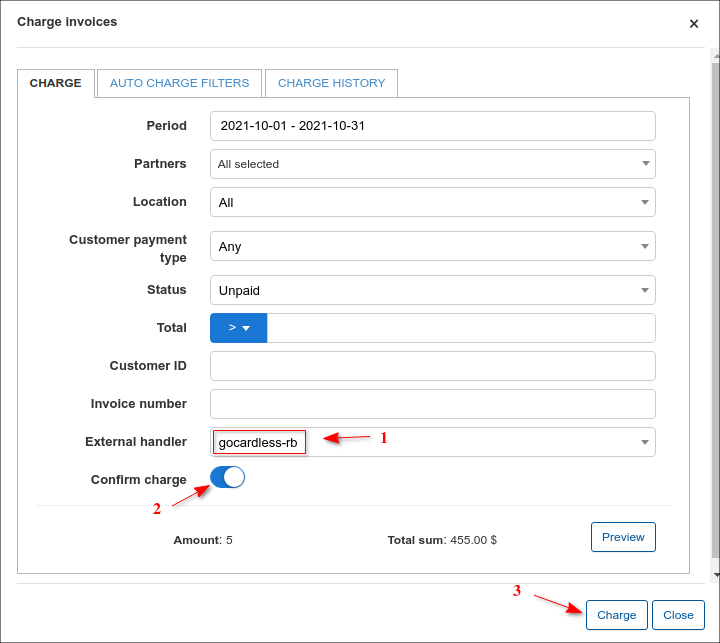 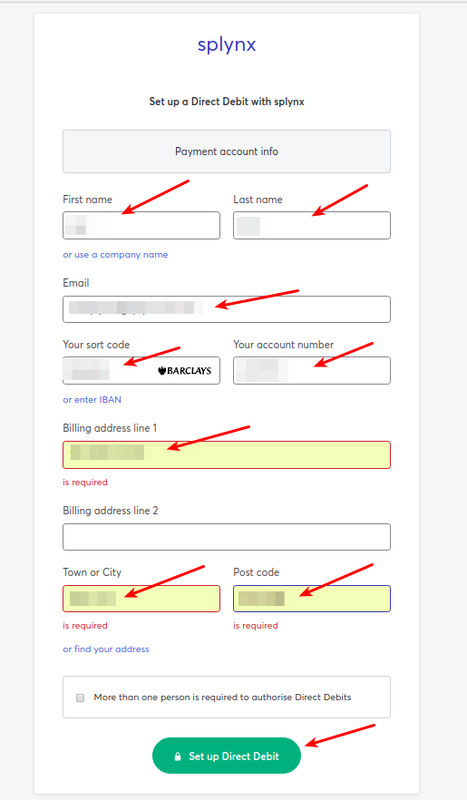 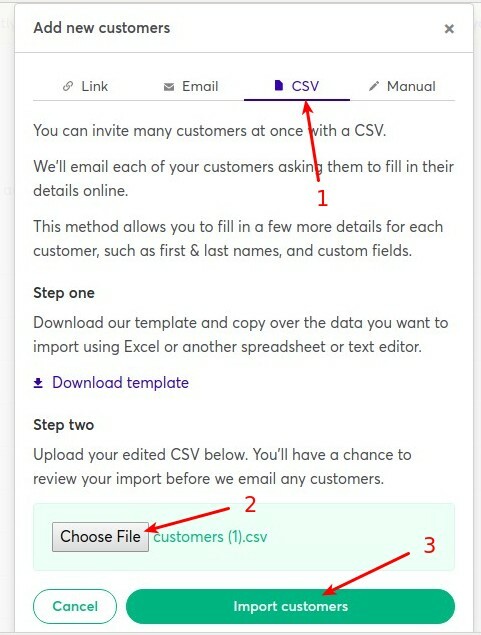 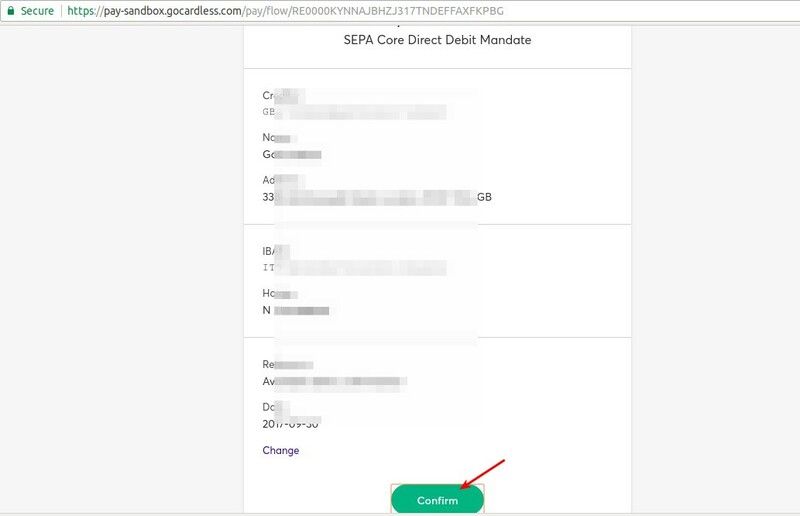 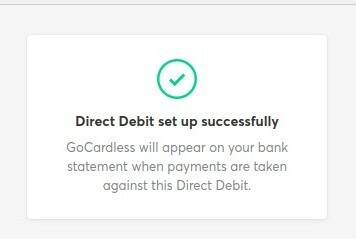 Customers using Gogardless.com can pay your invoices through banks or you can charge your customers bank accounts by debit orders.